I got a Jaguar. It is an assault frigate. 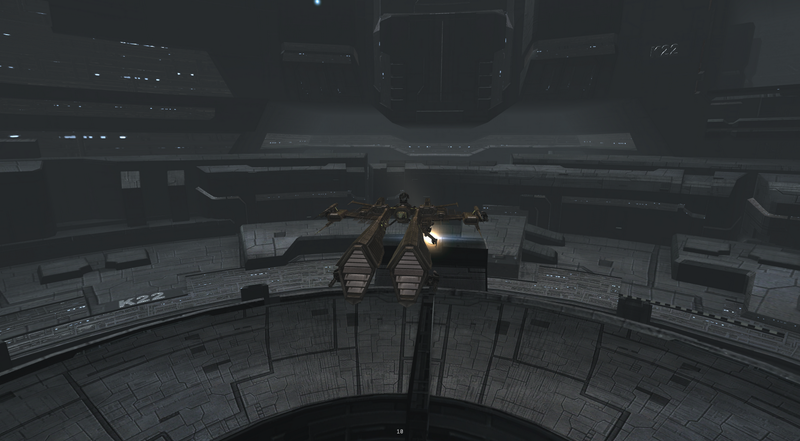 The goal is to do some of the low level frigate complexes in low sec for some fresh isk. 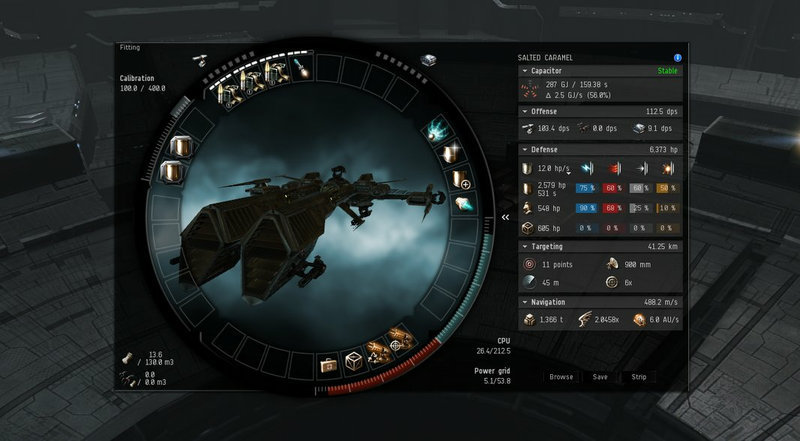 I need to play the game more, as in make isk outside of high sec and work on my skills. It is cute. I got to raid the corp hanger to fit it out although I had to buy it (24mil) and its rigs (2mil). I loaded them into my wonderful Viator and ran down to drop them off at my station. I got help with the fit for it. I feel very special with my T2 guns and faction ammo. I am about to head out on a trip so my postings may or may not be erratic for the next ten days. I can only live without Eve but so long, so we will see how it goes.